2. 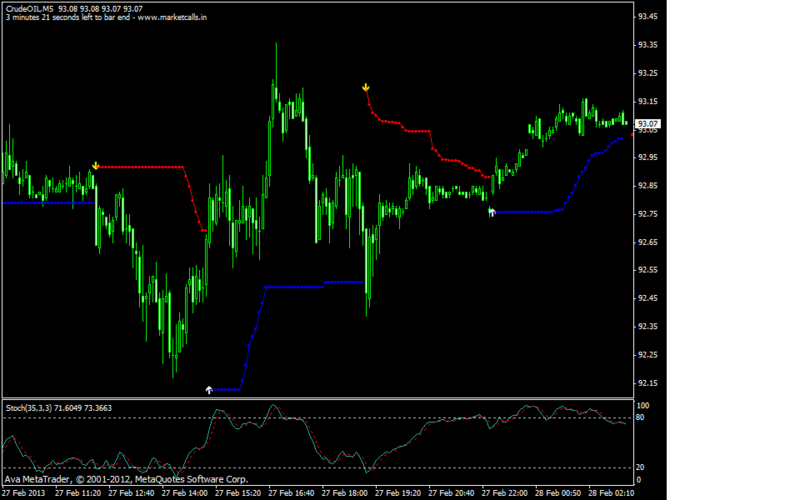 If possible, please add higher time-frame trend ribbon at the bottom of the chart (similar to your other charts). 2)We are not focusing on Multitimeframe trend ribbon however we are building Multitimeframe Trend Dashboard which is in progress at the point. We are not providing any plain calls here. We do work on trading strategies , trading methodologies and trading softwares here. where can i see international chart of led, zinc, nickle, aluminium ? about international lead , zinc.. download xtd demo.. will get live quotes ..